The main principle behind FengShui is that things happening around us influence all of us. The circulation of life force energy, known as Ch’i, determines everyone’s life. In other words, if we arrange our life in a particular way, we can surely choose to live the life we want. Certain arrangements and order in life can bring in prosperity and happiness in life. 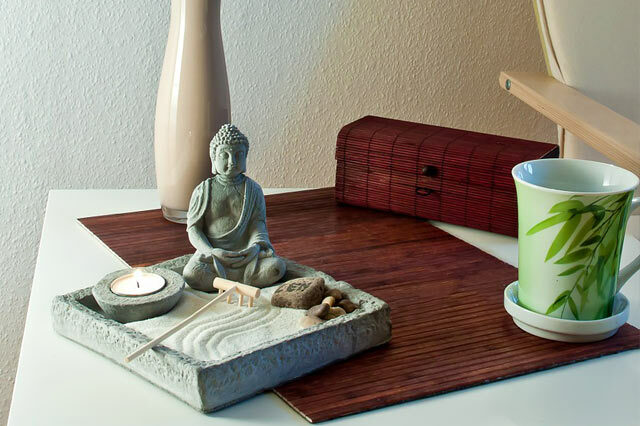 As most people believe, FengShui is not merely about organising objects in a certain way. It is to do with the lifestyle. It is about choosing a way of life that is flowing towards positivity. FengShui can be applied in everything in one’s life, including home, career and relationship. This diploma course in FengShui will help the learner understand everything about this Chinese art of better living. The course gives details about different types of FengShui and the different methods of arranging objects that would bring in a lot of change in the way life revolves around one. It will help the learner understand thoroughly about maximising one’s energy and the ideal place to eat, sleep and work. The course will guide the learner to understand in detail the energy patterns in one’s life and how to enhance one’s positive energy. Once the learner completes this course, he or she will have ample knowledge about the different spots in one’s home that offers good health, wealth, love, wisdom, good career etc and how these aspects could be used to improve one’s life. There are lots of opportunities for those who complete FengShui owing to the growing interest worldwide in this Chinese art. Besides individuals, several small and big business houses consult FengShui experts before venturing into new initiatives. A FengShui practitioner will be able to assist his or her client by suggesting ways to improve their health, wealth, career and relationships. One can find employment in FengShui companies or practice on their own.